Providing excellent access to Canberra and its surrounds, Novotel Canberra is within easy reach of many of Canberra's best restaurants, bars and shops, as well as the city's major attractions, which include Parliament House and the Royal Australian Mint. 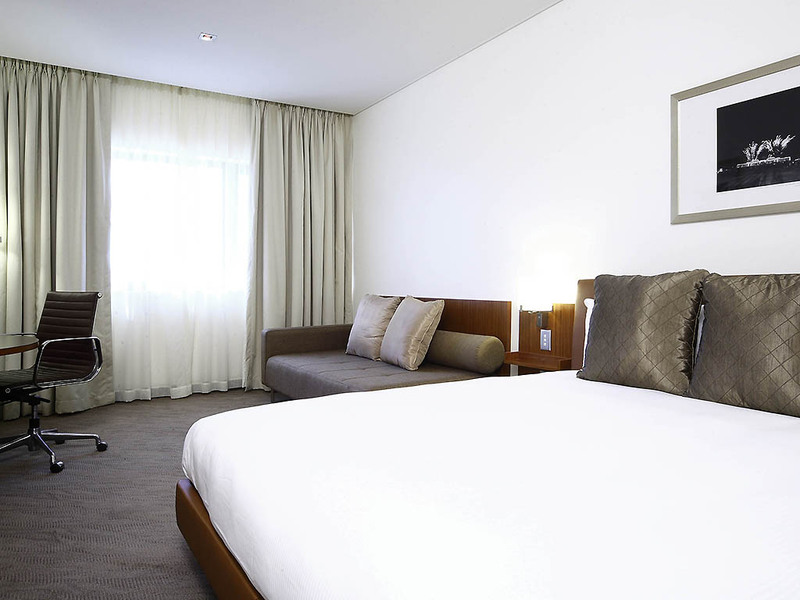 Offering a range of accommodation options that include an Executive King Room and an Executive Apartment, Novotel Canberra is ideally suited for both business and leisure travel. Each room is well-appointed, featuring contemporary décor and a range of con venient facilities. Guests staying at this superb Canberra hotel can enjoy in-room climate control, a flat screen TV with Foxtel sports and news, internet access, a minibar, an ensuite, and tea and coffee making facilities.